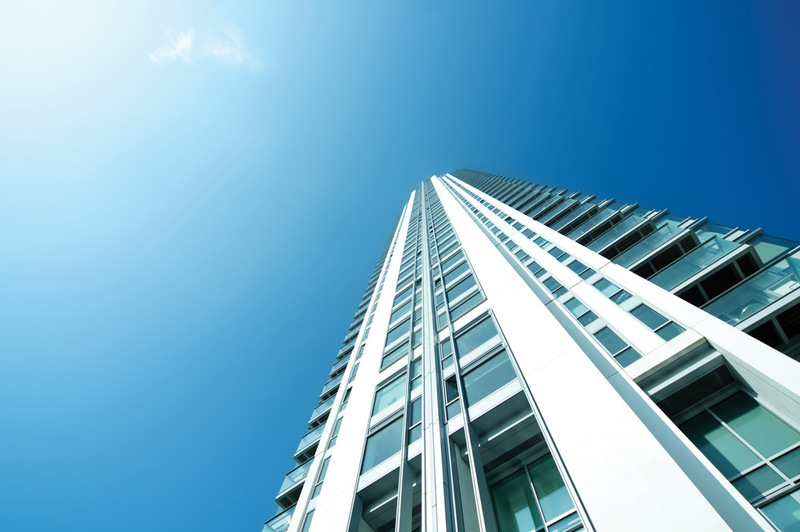 The latest study by the Canada Mortgage and Housing Corp. uncovered that the condo investment sector remained stable in the first quarter of 2016, amid record-breaking transaction volumes in the country’s most active markets during the same period. According to the CMHC, a main driver of the phenomenon is the growing number of condo investors that purchase multiple properties to eventually profit from the leading markets’ high-end prices and rental income. The proportion of investors in Toronto and Vancouver who have purchased at least two additional units apart from their own condos shot up by almost 13 per cent from 2014. As reported by The Globe and Mail, the CMHC survey—which looked into more than 42,000 owners in Toronto and Vancouver—found that fully 25 per cent of condo investors own at least two units, and nearly 10 per cent said that they have ownership of three or more units. Meanwhile, around 50 per cent of condo investors in the two cities said that their investment units were for rental income purposes. Over half of condo investors carry mortgages on their investment units, the survey added. These developments came in the wake of the massively increased number of housing starts in both metropolitan areas, which the CMHC report attributed to an intensified demand for condos and apartments. Vancouver starts grew on a year-over-year basis from 13,400 to 37,000; Toronto starts doubled to 43,000 during the same period.